This week has been a great one for Quthing Assistant Physical Planners and the district surveyor. 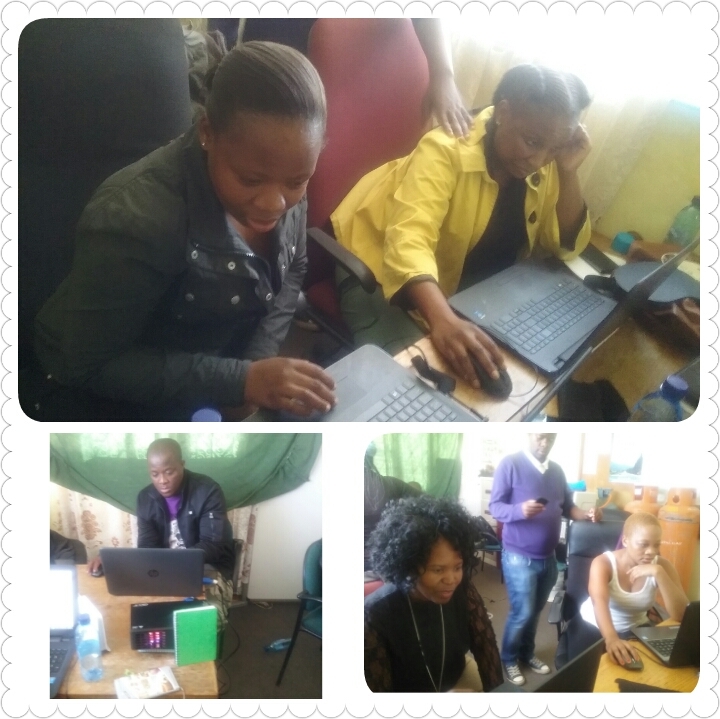 Seven of them were introduced to OpenStreetMap and were trained by 2 training team members Lineo Mothae, Motsieleli Mafatlane and 1 analysis team member Mats’eliso Thobei. The new mappers were introduced to ID editor, as recommended in TeachOSM. Everyone was excited to gain the knowledge. They were mapping in tasks.hotosm.org/project/894# which is left mainly with validation. What I liked about the group was participation, and making sure they understand what OSM was all about. I liked the competitiveness everyone had on the number of edits each of them had. 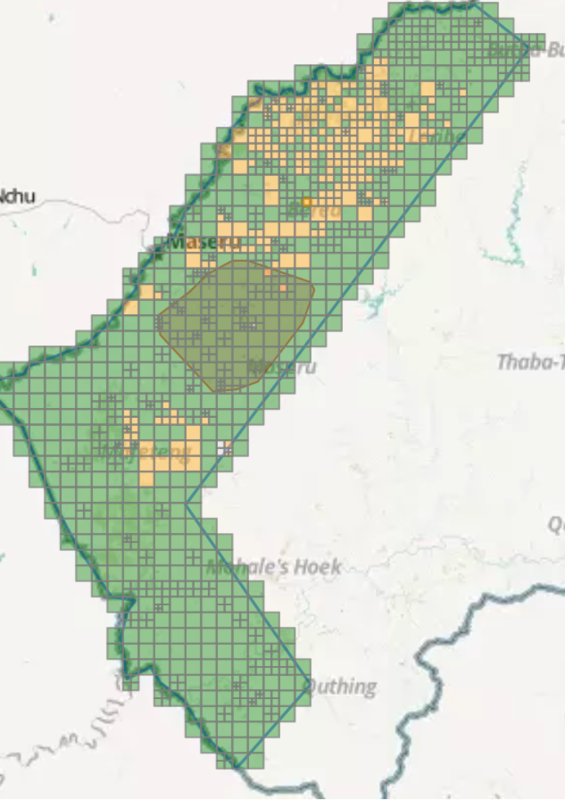 I am proud of my colleagues and I believe #MapLesotho will move to the next step with them involved.